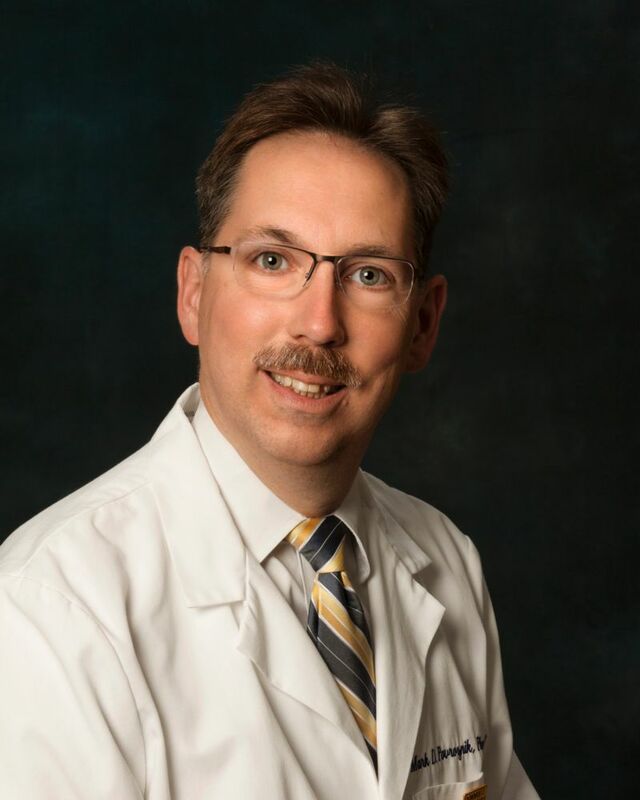 Dr. Mark Povroznik, chief quality officer at United Hospital Center, grew up canning foods and he understands the benefits and risks associated with food preservation. Canning holds many merits, but if someone is not vigilant, an unwanted outcome may develop. Dr. Povroznik said that Botulism may containment your food, but precautions can help prevent this. Dr. Povroznik recommends that a novice read from a number of reputable websites or publications before starting. He also advocates that investing in the correct equipment is essential to proper canning. Canning presents an opportunity to preserve an individual’s creation in the comfort of their home. 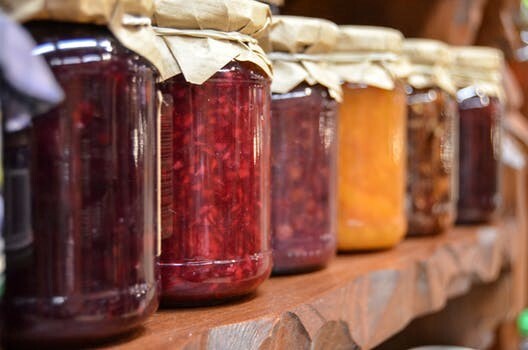 By being-budget friendly and providing health benefits, canning has transitioned in a way that allows someone to control the quality of the food they consume.